On Monday 28th May President Higgins received members of the board of Clans of Ireland at Áras an Uachtaráin. 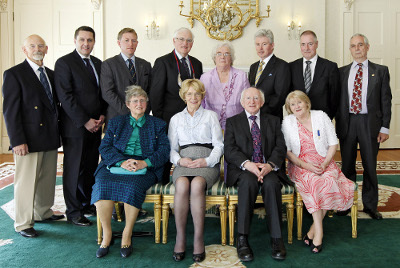 President Higgins is Patron of Clans of Ireland. 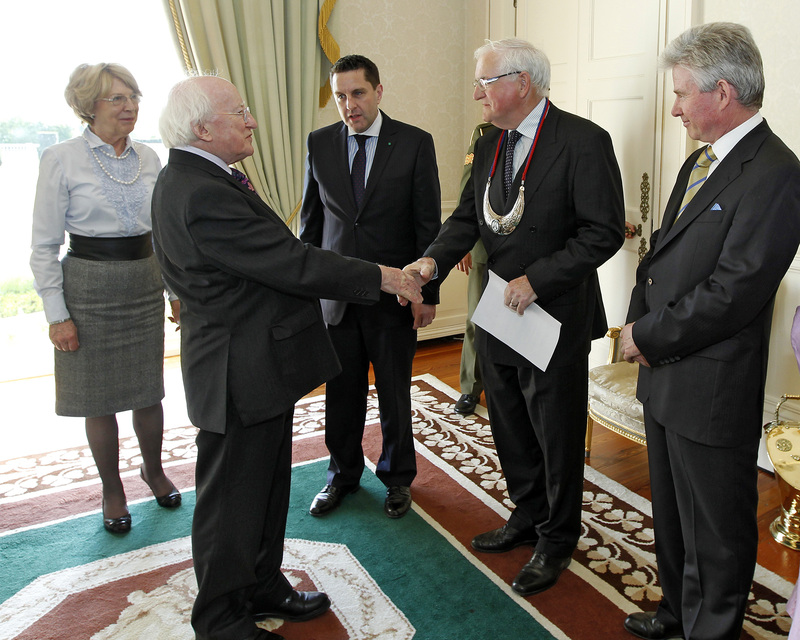 During the meeting the President accepted his insignia as Patron and member of the Order of Clans of Ireland. The President praised the work of Clans of Ireland.